Carnival is a big big bizniiiice, says Olatunji. Round these parts it’s a bizniiice that mixes electronic marimbas, twisted synth licks, basslines deep like the Mariana Trench, scattershot syncopated percussion and excess amounts of bump and clap. 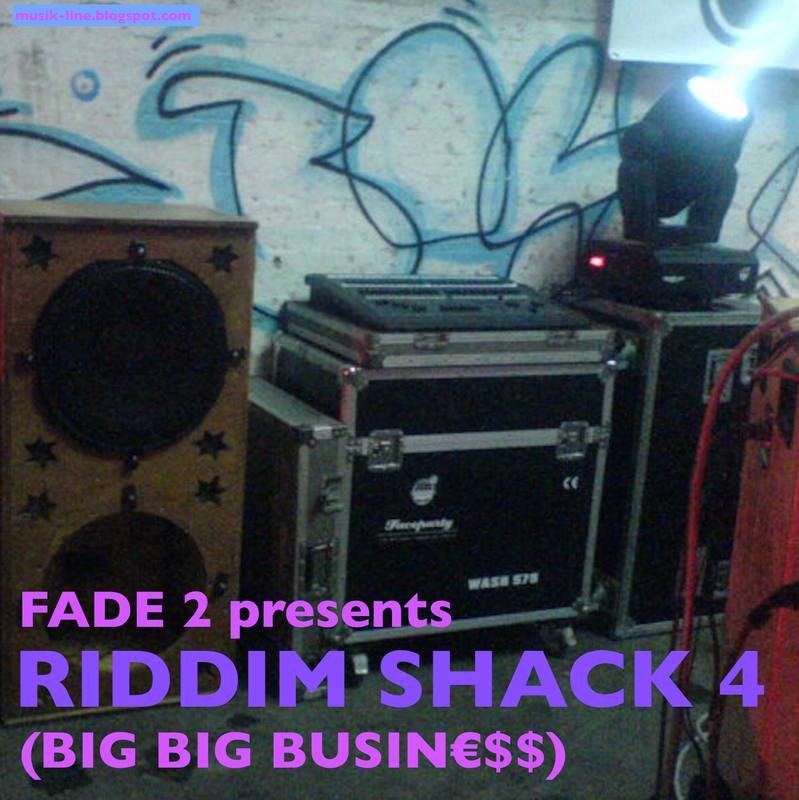 From the Caribbean to London to West Africa, this is Riddim Shack 4. Other mixes in the series are here, here and here.